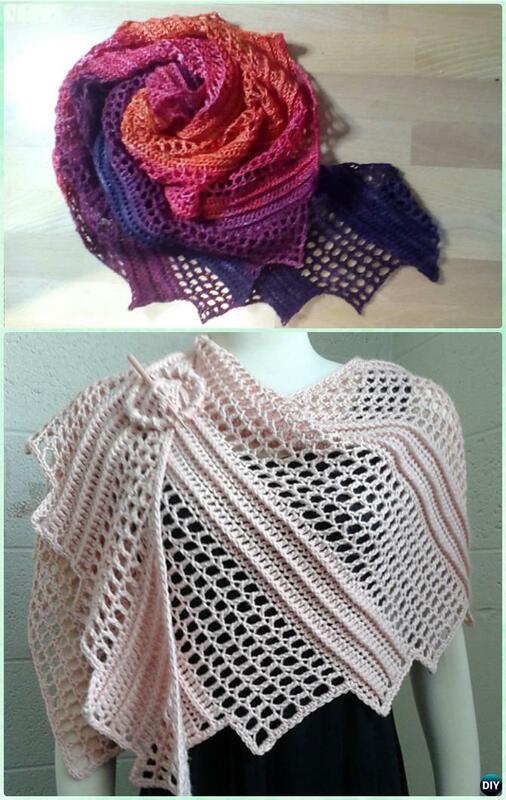 Crochet shawls and wraps are perfect lady outwear for all the seasons. 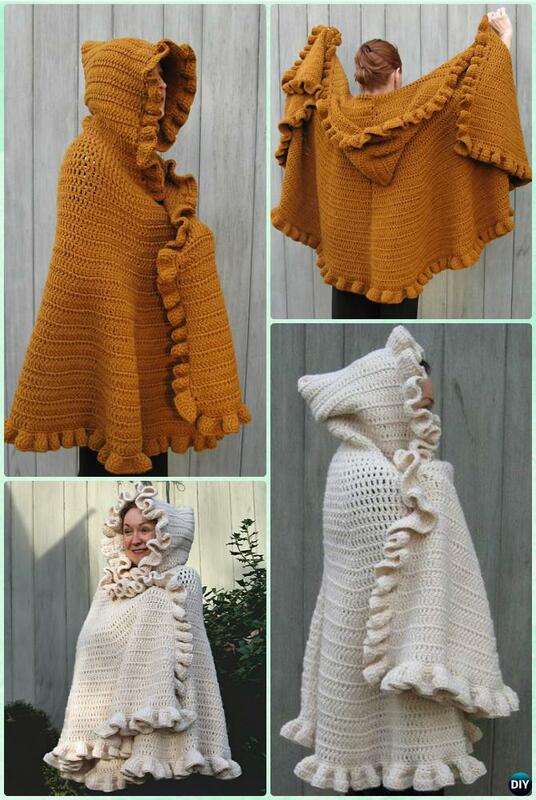 Their breathy flattering feature makes it fashionable to keep shoulders cozy warm in Spring and Summer morning and nights. 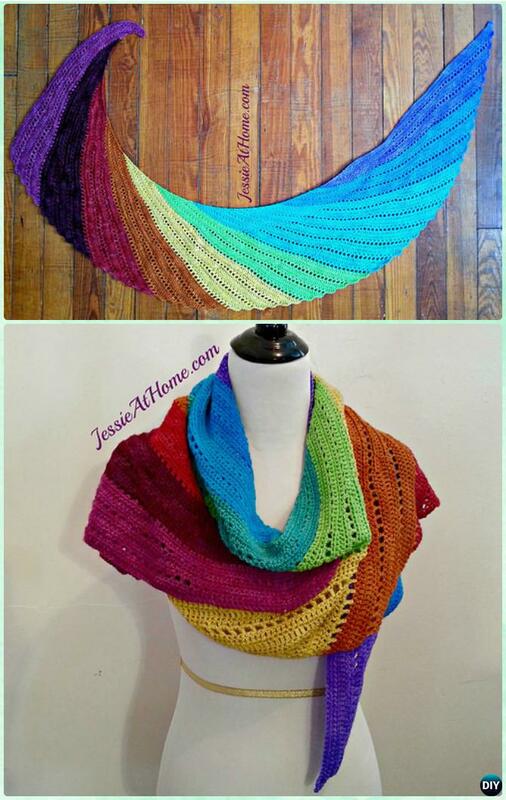 Wrapping around and tie at waist over the top for Fall and winter give ladies another stylish way of layered look. 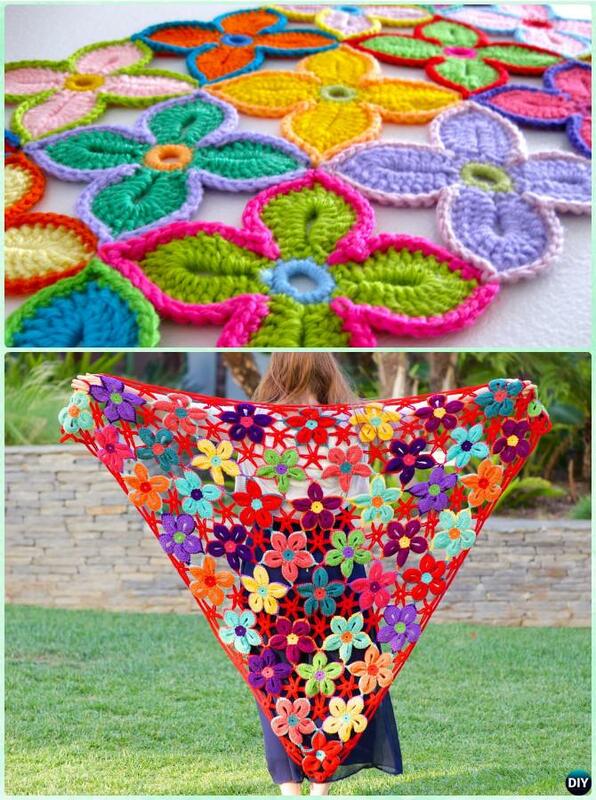 Our crochet channel is going to bring a list of gorgeous handmade shawl wrap to keep ladies in warmth and in style. 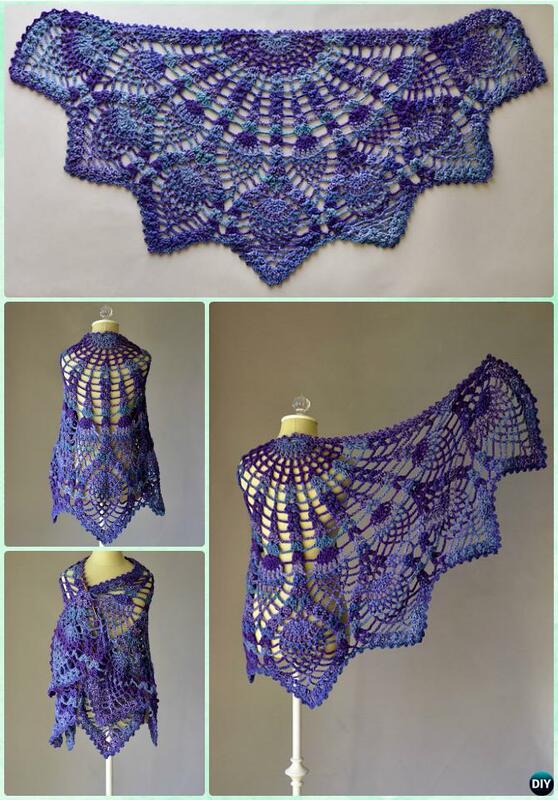 They are worked in different stitch of patterns, go scroll down and choose your favorite and start your own amazing shawl with the free crochet pattern.